The UFC president is teasing major announcements that could change the face of combat sports. Big things are going on behind the scenes with the UFC, apparently. 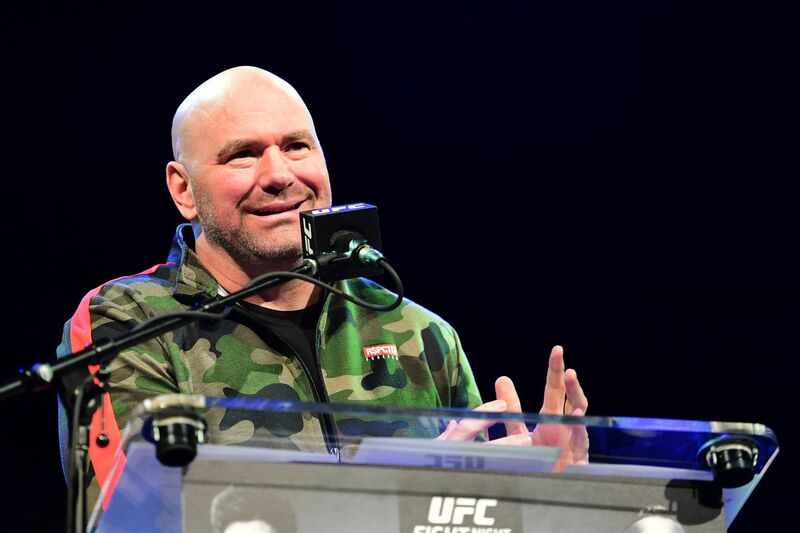 That’s according to Dana White, who has been known to engage in a bit of hyperbole in the past. But even for a guy who gets way too hyped for every new season of The Ultimate Fighter, White legitimately seems to believe the company is about to revolutionize fighting again. That was the claim in an interview with ESPN’s Brett Okamoto following the thrilling UFC 236, which featured two of the best title fights in recent memory. It’s unclear what White is referring to. There’s been talk of more UFC Performance Institutes around the world. Really big cards seem poised to be announced from July onwards, with a McGregor return seemingly inevitable. Aggressive pricing deals from Disney owned ESPN+ could make being a UFC fan a slightly less costly hobby. Make me a believer, Dana White! All things are possible through ESPN and UFC and Endeavor! 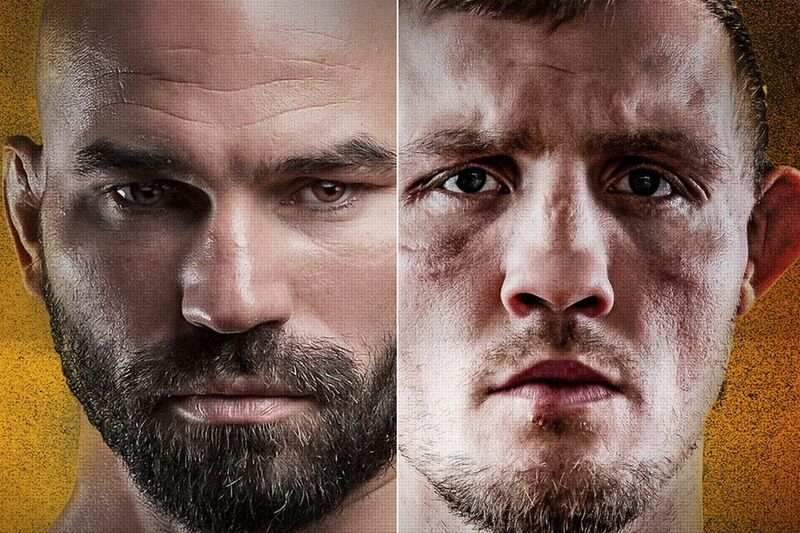 Artem Lobov and Jason Knight square off tonight April 6th in a bare knuckle brawl, just part of a card that features lots of former UFC fighters. Bare Knuckle Fighting Championship is back for its 5th edition, with all the fisticuffs going down in Biloxi, Mississippi tonight, April 6th at 9PM EST on pay-per-view. $ 29.99 will get you the full eight bare knuckle boxing main card. In the main event, Conor McGregor training partner and close friend Artem Lobov takes on the former UFC fighter fondly referred to as “Hick Diaz”, Jason Knight. In the co-main, Chris Leben takes on Justin Baesman in a light heavyweight tilt. And Christine Ferea fights Britain Hart for the women’s American featherweight championship. Other former UFC fighters on the card include Chase Sherman, Isaac Vallie-Flagg, and Johnny Bedford. So how do you watch this BKFC 5? Unlike the UFC, Bare Knuckle Fighting Championship is still available on traditional pay-per-view, with the event being carried on all major satellite and cable providers. So whether you’re DirecTV, Dish, FIOS, XFinity, Spectrum, Cox, Rogers, Bell, whatever! You can get order it through the pay-per-view feature on these services. If you’re still unsure of how to order, BKFC has further instructions broken down by provider here. For those who are looking to stream the event online over the internet, BKFC has teamed up with FITE.TV so you can watch the event through their site or download their app on your Android, iPhone, Apple TV, Roku, Fire TV, PlayStation, or Smart TV device. Jason Knight vs. Artem Lobov — 145 pounds, walk to cage by 11:25 p.m.
Chris Leben vs. Justin Baesman — 205 pounds, walk to cage by 11:05 p.m.
Christine Ferea vs. Britain Hart — women’s american featherweight championship (125 pounds), walk to cage by 10:45 p.m.
Chase Sherman vs. Sam Shewmaker — heavyweight, walk to cage by 10:25 p.m.
Reggie Barnett vs. Rusty Crowder — lightweight semi-final (135 pounds), walk to cage by 10:05 p.m.
Randy Hederick vs. Isaac Vallie-Flagg — 165 pounds walk to cage by 9:45 p.m.
Johnny Bedford vs. Abdiel Velasquez — lightweight semi-final (135 pounds), walk to cage by 9:25 p.m.
Harris Stephenson vs. Khalib Harris — 165 pounds, walk to cage by 9:05 p.m.
Ivana Coleman vs Sheena Starr — 125 pounds, walk to cage by 8:20 p.m. Troy Beets vs Bobo O’Bannon — heavyweight, walk to cage by 7:50 p.m. 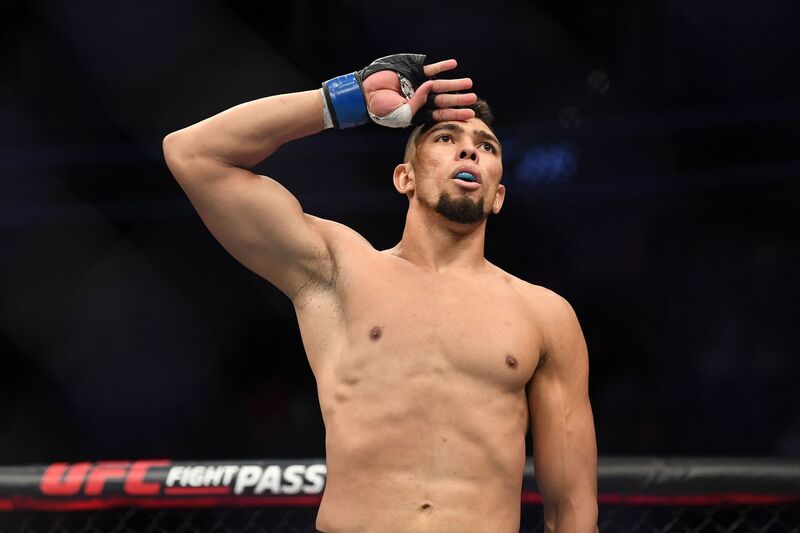 Rising light heavyweight contender Johnny Walker is beginning to turn heads around the MMA community and reigning UFC champion Jon Jones is one of them. Walker, who decimated light heavyweight veteran Misha Cirkunov in just 36 seconds last weekend at UFC 235 (highlights here), has already turned in some of the best knockout finishes you’ll ever see at 205 pounds. Outside of his memorable stoppage of Cirkunov, the Brazilian holds a debut knockout finish over Khalil Rountree and a 15-second destruction of Justin Ledet. With such success so early into his UFC career Walker has already been revered as the next big contender at 205 pounds. In a division that has been left barren at the hands of Jones, having a young and flashy fighter like Walker goes a really long way. Just ask Jones himself, who discussed Walker’s recent victory at UFC 235. “Johnny Walker is somebody that I’m very aware of,” said Jones (via The Mac Life). “I know I’m gonna be fighting him sooner or later. Jones, who knocked off Anthony Smith via unanimous decision to retain his light heavyweight strap at UFC 235, is short on contenders at 205 pounds. Streaking Brazilian veteran Thiago Santos is the next obvious choice for “Bones,” but there are limited options beyond that. 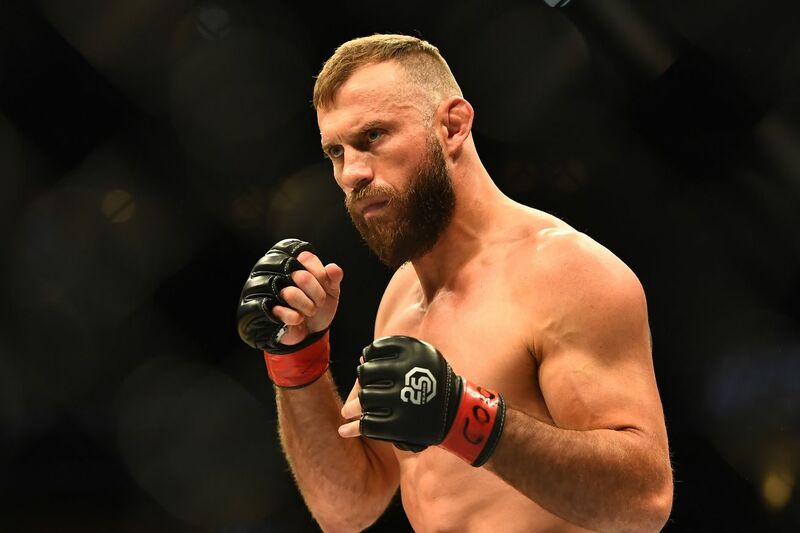 If Walker gets his wish and he’s able to land a matchup with three-time title challenger Alexander Gustafsson sometime in 2019, that may be the win he needs to lock down a shot at Jones. Of course, Walker has to make sure he doesn’t hurt himself with anymore post-fight celebrations if he wants to make a serious run at the light heavyweight throne. “Those two want to fight each other, they’ve both earned it,” White told MMAjunkie following the UFC 234 pre-fight press conference in Australia. “‘Cowboy’s’ fought anybody we’ve ever put against him. We throw this young killer Hernandez at him, ‘Cowboy’s’ the underdog and he goes in and does it the way he did it, then Conor’s fought everybody. According to Dana’s comments, he also thinks Tony Ferguson is next for current lightweight Khabib Nurmagomedov, which makes the timeline interesting. If Cerrone fights McGregor this summer, the UFC will presumably want Khabib to fight Ferguson around the same time, but Khabib wants to wait until November. The man left out in the cold in that scenario, of course, is Dustin Poirier, who has been holding out hope for a title shot of his own. Not everyone is going to end up happy in any scenario, particularly with the weight of McGregor’s drawing power warping the gravity around any hope of rational decisions involving the UFC lightweight title. Cerrone vs. McGregor is an easy sell, and that might be what ends up counting. Dominick Cruz too?? Who is getting these tattoos? I really wish I hadn’t seen this, this looks like an alien is trying to climb out the back of Gastelum’s neck. In related news, Jose Aldo’s coach also wants that Alex Volkanovski fight. “Bobby Knuckles” is hated by Dana, which is a great reason to keep calling Robert Whittaker that. The big right hand from Carlos Ochoa sends the mouthpiece flying over la jaula!!! I love this account, which is all abandoned places. 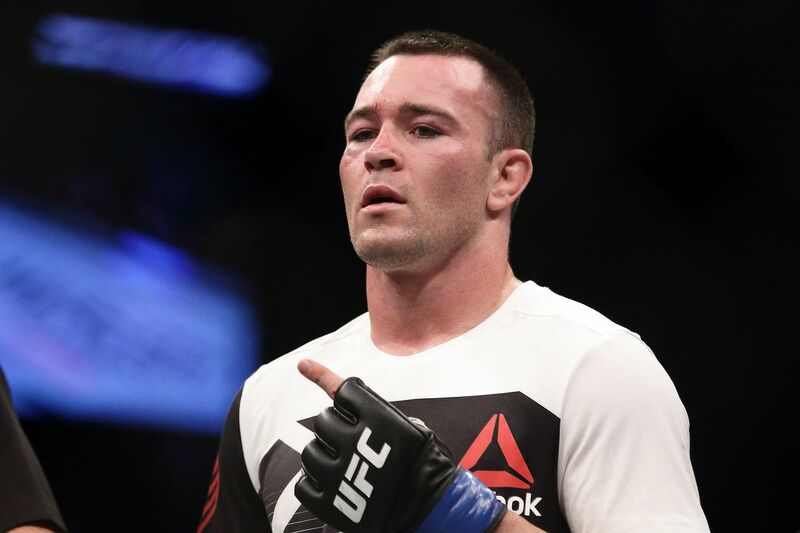 Colby Covington keeps digging himself a deeper hole with Ultimate Fighting Championship (UFC) after not getting the welterweight title shot he wanted. Less than one week after UFC president Dana White confirmed that “Chaos” is no loner the interim welterweight champion, having defeated Rafael dos Anjos at UFC 225 to claim the title, Covington has made it clear that he’s no longer going to play nice with the massive MMA promotion. “I’m just moving on with my life,” Covington told TSN. “I’m not going to be the nice guy anymore. I’m not going to be the guy that tells lies about the UFC and tries to cover for the UFC like they’re so great and everything’s fine and dandy. This situation has gotten so out of hand that Covington, who is just 30 years of age and has compiled a professional MMA record of 14-1 (9-1 UFC), is threatening to walk away from the sport. That is unless he gets the title shot he was promised. “I’m the biggest draw in this division right now,” Covington proclaimed. “I’m not fighting for anything less than I deserve and I don’t care what they say. I’ll stand up for what’s right and if that means never fighting again then that means never fighting again. I guess UFC better pony up that “undisputed champion” money. Despite these rants, it’s highly unlikely that UFC will budge and feed into Covington’s antics. At the end of the day, the promotion waits for no fighter. Just ask current UFC welterweight champion Tyron Woodley, who has already warned his nemesis of his wrong doings. At this point, Covington may be better off laying low and keeping his name out of the headlines. The more he pokes the bear that is UFC the less likely he is to get his way. It’s no secret what Mark Hunt thinks of the Ultimate Fighting Championship; in particular, the promotion’s relationship with the United States Anti-Doping Agency (USADA). Hunt has been vocal in the past about the special treatment certain fighters in the UFC get after being caught taking performance enhancing drugs in the sport. It appears that Teruto Ishihara will meet Kyung Ho Kang at UFC 234.